Goa is a natural paradise surrounded by foothills of the Sahyadri range and Arabian Sea. The natural picturesque beauty of this place enchants every individual. This beach state is flocked by visitors from different parts of world. If you are planning for a holiday in Goa during peak season, then you’d have to research for hotels in Goa beforehand. During peak season a majority of hotels & resorts in Goa are full, so it’d be difficult for you to find an accommodation. You can head to beaches for enjoying and partying in this state. Located 14 Kms from the north of Panaji in Goa, this beach is a part of a long extension of beach coastline along the Arabian Sea that begins at Fort Aquada & ends at Chapora Beach. This place is also immensely famous for being the birth place of Abba Faria who is considered to be one of the Goan freedom fighters. 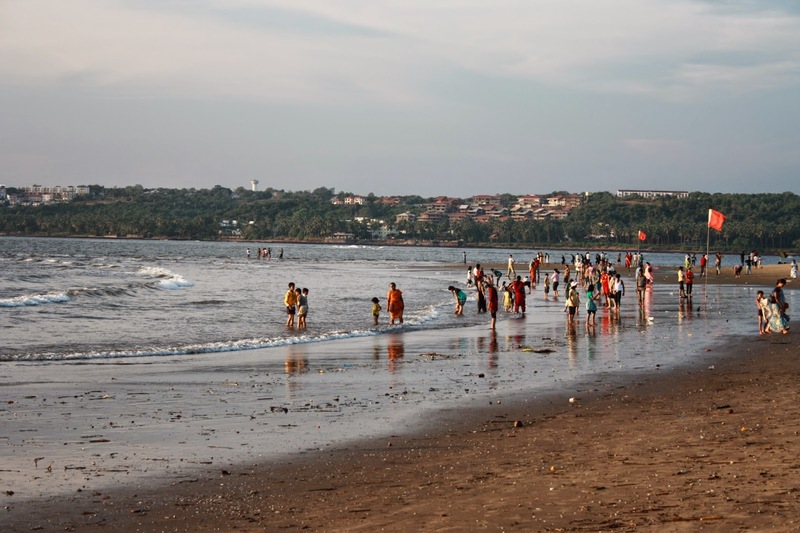 Situated just 1 Km ahead of Mandovi River & the Arabian Sea confluence, this is yet another popular Goan beach. This beach is situated on the way towards Dona Paula. It is popularly known as ‘Gasper Dias’. 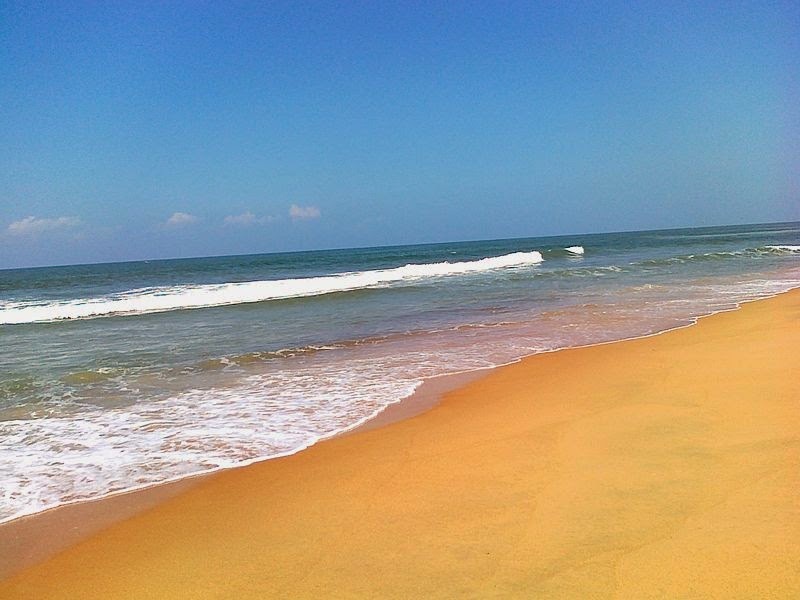 This beach in Goa begins at the gulf and then gradually culminates in the Emerald Coast Parkway.